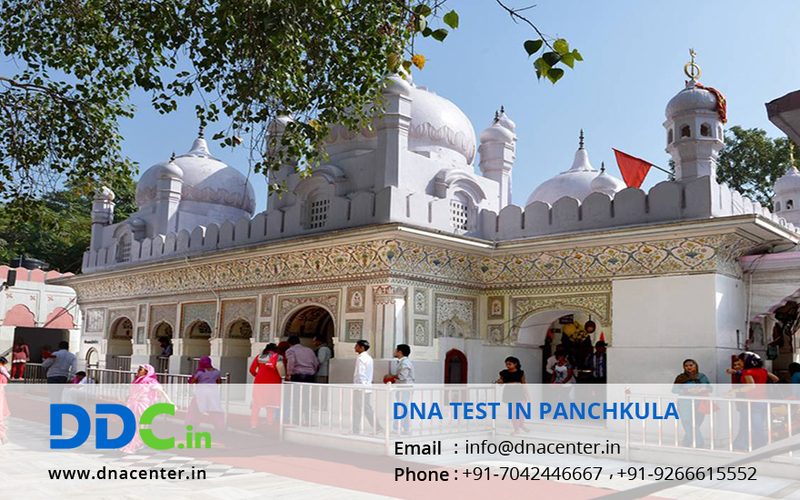 DNA Test in Panchkula Haryana can be done at DDC Laboratories India. The results are 100% accurate and fast. You can get a wide variety of test under one roof. The rates are quite affordable. Amid all the growth that is taking place in India, a sophisticated DNA laboratory with lots of collection centers was the need of the hour. People were finding it difficult to travel for just a DNA test. DNA test can be done to obtain visa for immigration. It can also be done if you doubt your partner for cheating on you. DNA test may be done for peace of mind. DNA Test can also bring you closer to your past. It can also tell you the medical history of a person. For any kind of DNA Test in Panchkula Haryana simply fill the below form. For further queries, please contact us or you may schedule an appointment with us by calling our helpline number: +91 7533008488.